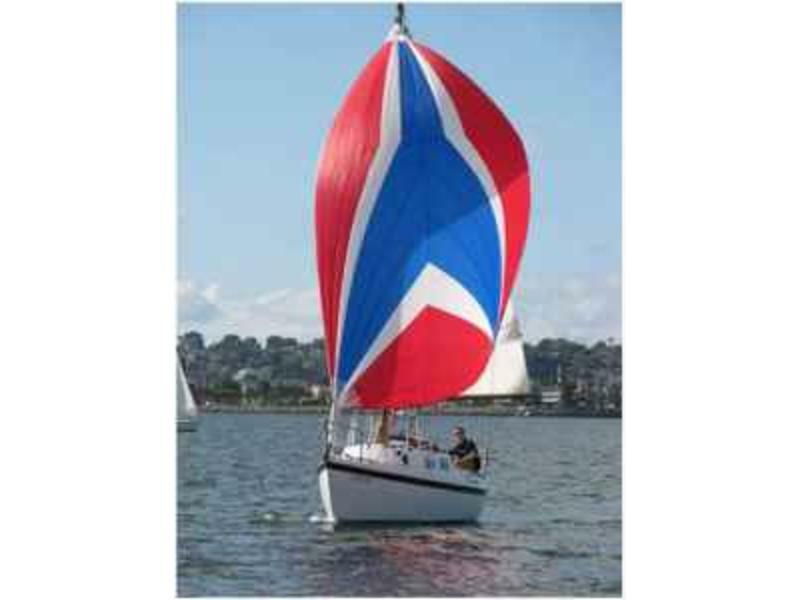 Main, 150% genoa w/ roller furling, spinnaker. 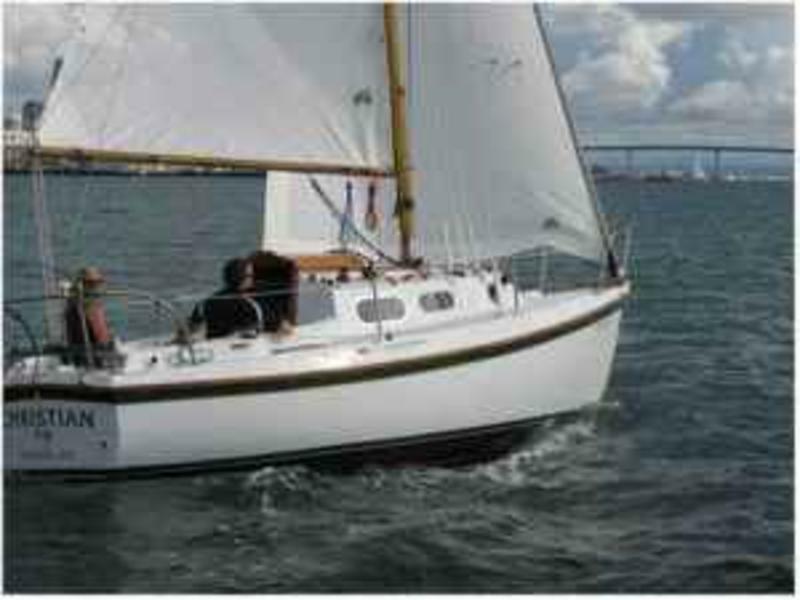 6 standing head room, 4 berth, galley w/stove, enclosed head. New custom berth cushions in Sunbrella interior marine fabric. New trailer, dock lines, fenders. Boat is sold in As Is condition with no warranty. Specifications and equipment may vary. The New Anchorage is sailboat dealership selling both new and used sailboats, Hobie Kayaks and Hobie Stand Up Paddleboards (SUP). We also have a marine store and boat repair facility with a boat hoist. New and old salts are welcome!!! 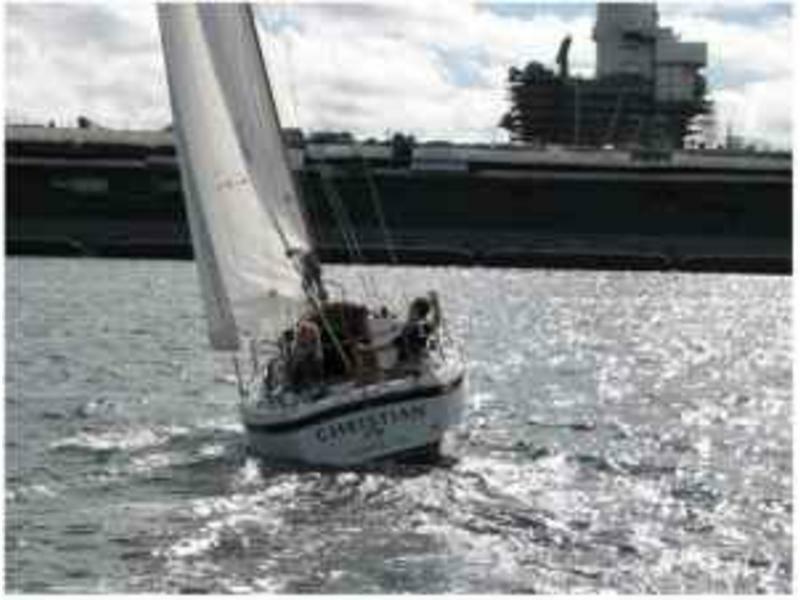 Use our expertise to help you choose that next boat or to upgrade or repair your new purchase. Directions: At the intersection of Hwy. 36 and 66, near the town of Lyons.. From 1-25, take exit 243, head West for approx. 14 miles, we are at the base of the foothills on the way to Rocky Mtn. National Park.